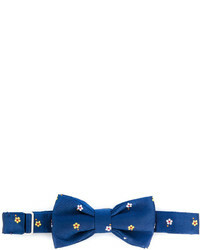 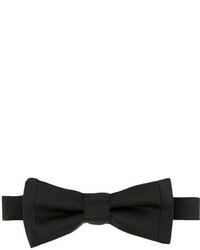 Dolce & Gabbana Classic Bow Tie £153 Free UK Shipping! 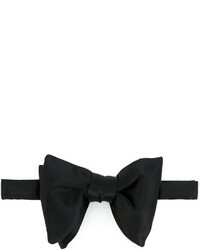 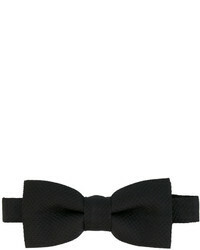 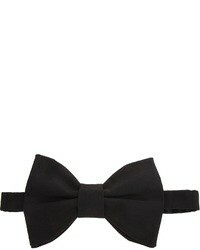 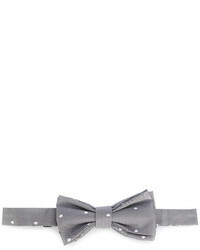 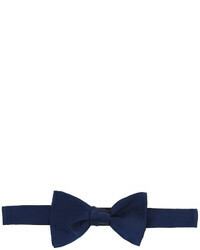 Tom Ford Hook Loop Bow Tie £171 Free UK Shipping! 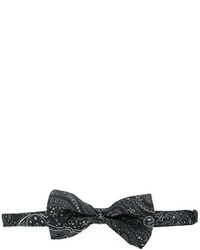 Etro Printed Bow Tie £103 Free UK Shipping! 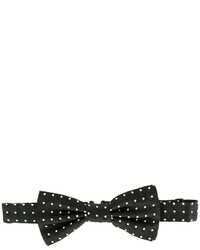 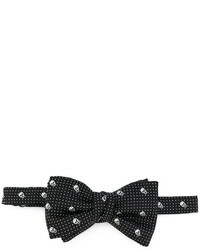 Dolce & Gabbana Dotted Bow Tie £180 Free UK Shipping! 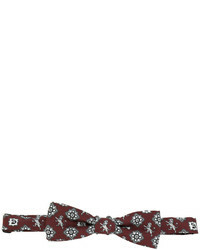 Alexander McQueen Skull Print Bow Tie £108 Free UK Shipping!